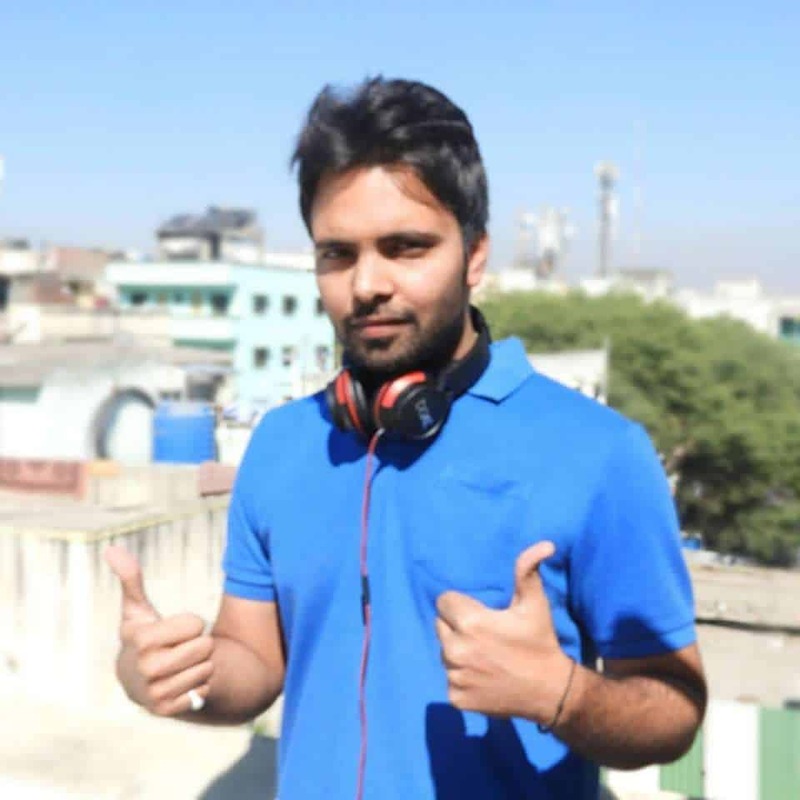 Hi, I am Amit Mishra Blogger, Youtuber, Affiliate Marketer, Digital Marketer, Public Speaker, and Entrepreneur. 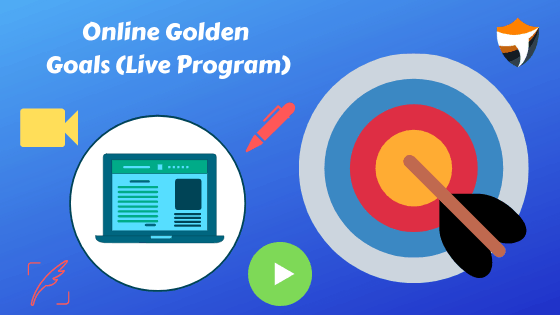 Online Golden Goals is a Live 2 months program with me in which I will guide you with all my strategies and techniques I am using to build my Youtube and Blogging Business in no time. This program holds a value of more than 2 Lakhs rupees. You have seen I am working with top legends of the internet all over the globe, Whatever I have learned I will try to share with you all guys Live. How to Start and Grow Your Online Business with the help of videos. Hacks to grow on Youtube Organically and covert more clients even if you have less than 1000 subscribers. All my personal strategies I use to Build and sustain my online Business. From Youtube Channel Basic setup to Pro level hacks. How to Earn on Youtube. How to build a career on Youtube. How to do youtube while doing your job (Personal tips). 10+ ways to monetize your video content. Tools you can use for video content. How to make engaging videos. Use Coupon Code: Tryootech to get Rs.9000 Off. How to collaborate with top-notch people on youtube my personal tricks success rate is 98% with live examples. Know how to sell organically without having more audience or following. How to speak fluently in front of the camera and audience. Business management tips with my experience. Guest sessions with top YouTubers. How to Start Your Blog With Basic SEO Setup (Live). Profitable Niche research with my experience. How I do Advance Keyword Research. How to use Keywords to Write content. Mistakes beginners do while starting a blog. Seo Hacks I have learned with my personal experience. How you can earn without Adsense or affiliate marketing via your blog. How you should do your on-page & Off-page SEO. How to make & earn backlinks. Long term SEO strategies for Bloggers. How to write content which ranks (my personal tips as per my experience). How to make your blog profitable even if you have fewer visitors on your site. How to beat your competitor in the long run. Strategies how different blogs make money (Case Studies). How you can get the benefit of Organic and paid mediums to boost your traffic. How you can use Youtube and Blog combined to boost your business. 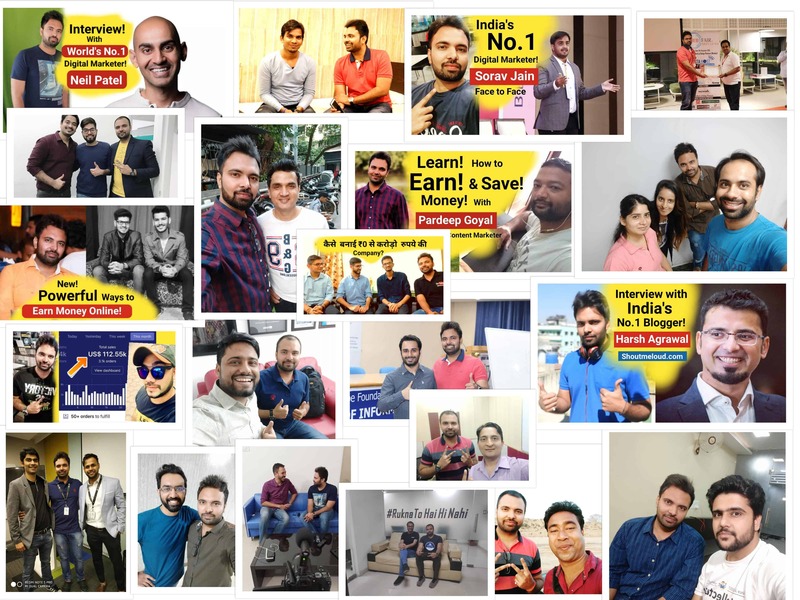 Personal Blogging tips which I have learned in the last 5 years. Guest sessions with top bloggers. Opportunity to do an interview on my blog and youtube channel if you have any skills. Premium Theme Free for you of worth Rs.8964 ($129) with this program (only for first 20 enrollments). And your enrollment becomes Free of cost. This program is designed to help you earn an extra penny from the internet, you can do with your regular job or as a full-time blogger. I have 37 seats only, my goal is to help people from my expertise to grow online. This program will be in mixed language English + Hindi so that everyone can understand properly. I will provide lifetime support to you via my personal WhatsApp number whenever you required. If we calculate everything then what should be the cost of this Program with Authority Pro theme worth $129? However, You can enroll in this program in just Rs.6499 only, this is a limited price. One of the most affordable Live Program on the planet. I will be increasing price for this program to Rs.15499 soon, so you have the golden opportunity to enroll now. If you enroll now then I will be giving you Authority Pro Premium Theme worth ($129) for Free. How does the program will happen? I will be adding you to our Premium paid facebook group and will be doing Live sessions on Zoom, you will be getting Live recordings of sessions in case you miss any. Note: This program is not for Everyone, Only people who are serious about Youtubing, Blogging, Online earning and want to learn should enroll. People who want quick instant results and are not serious should not enroll.